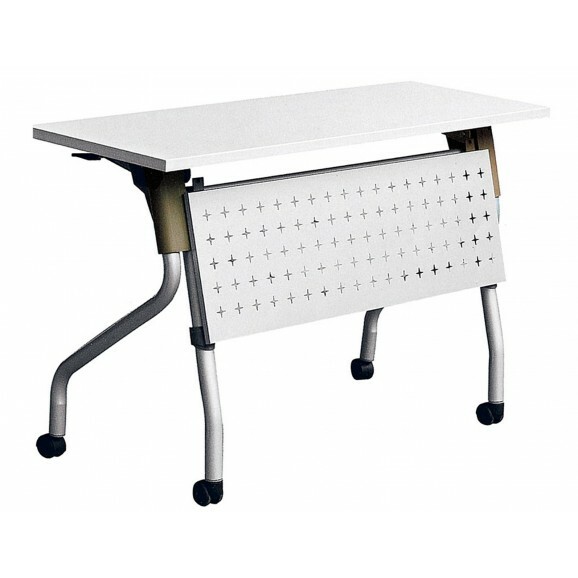 Our training tables are popular amongst schools, training offices, offices, seminar rooms, etc… It comes with different types of table frames, unlocking methods, with or without modesty panels and heavy duty castors. We have different colors for the table top to choose from. Also, we are able to customise the sizes and dimension as per your requirements. The standard sizes will be 1200/ 1500/ 1600/ 1800. Over here, it is using the two side latch unlocking mechanism. 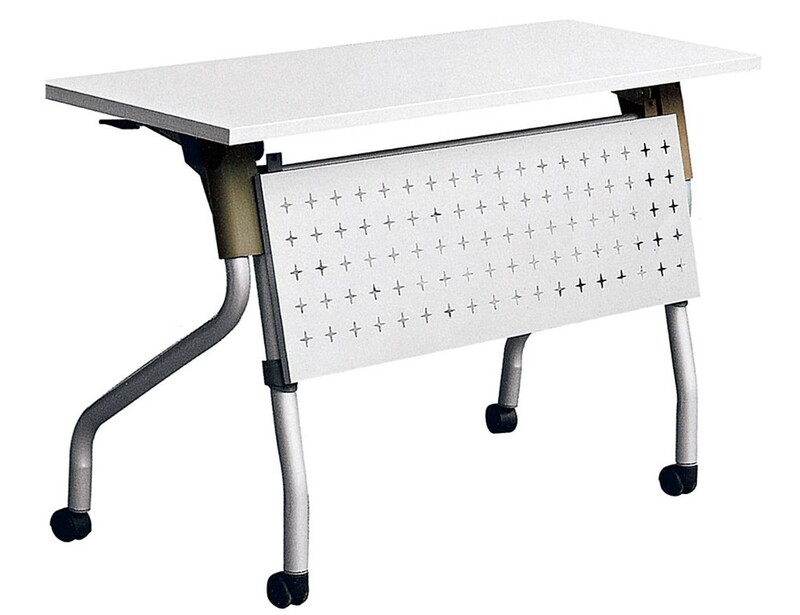 The table can be unlock with a single clutch on either side of the table using the latch.